Ready for your next challenge? 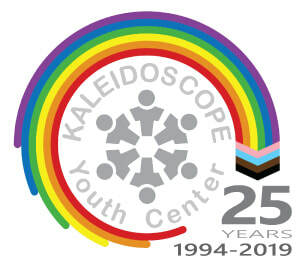 If you’re an early career fundraising professional with experience in marketing/communications, Kaleidoscope needs you! 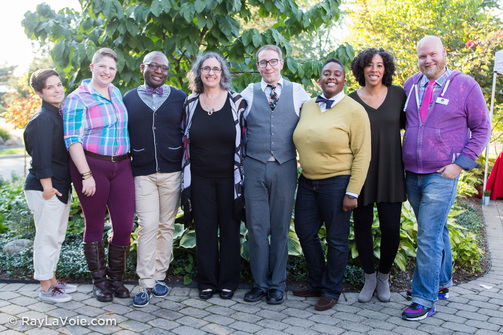 Join a group of passionate advocates dedicated to helping LGBTQ and ally youth reach their full potential. Serve as an integral part of a team helping KYC reach its full potential by building relationships with donors and community members through regular communication and fundraising efforts. Oversee the implementation of the fundraising program for KYC including annual giving, special events, corporate and foundation giving, major giving and planned giving. Identify prospective donors and supporters of all types; develop and implement strategies to cultivate and solicit those donors. Steward and maintain positive relationships with all current donors. Serve as a staff liaison to the board of trustees Development Committee. Inspire and encourage the board of trustees to fulfill their individual and collective fundraising responsibilities. Oversee development related administrative duties including maintenance of the constituent relationship management system, gift reporting, and gift acknowledgement. Prepare development related collaterals such as solicitation materials, sponsorship packages, and grant proposals. Write, layout, publish and disseminate the newsletter, e-mail campaigns and annual report. Assist with production of other marketing materials as needed. Maintain the organizational website and social media accounts. Assist with visibility platforms such as covering events, working with media outlets, and drafting materials on youth or organizational achievements. Excellent organizational and communication skills, both verbal and written. Computer literacy with working knowledge and experience of Microsoft Office products and desk-top publishing software; CRM management experience a plus. Ability to work independently on multiple projects simultaneously. Strong initiative and teamwork skills. Passion for youth development and the strengths and needs of LGBTQ+ youth. Bachelor’s degree in Public Relations, Communications, Nonprofit Leadership or related field. 3-5 years experience raising funds for a nonprofit organization. 3-5 years experience with communications (publications, desk-top publishing, social media). Work samples will be requested. Salary range is $38,000 to $42,000 based on experience, with overtime paid when over 40 hours per week. Some evenings and weekends expected. Please submit a resume, cover letter, writing sample and hourly pay requirements to Amy Eldridge at amy@kycohio.org by December 9, 2016.